Patients whose hemorrhoids do not get better with more traditional, non-invasive hemorrhoid treatments should consider visiting proctologist who will decide whether a hemorrhoidectomy is necessary or not. People with irregular bowel movements caused for example by irritable bowel syndrome (IBS) have a stronger tendency from long-time hemorrhoid pain, however, it is not a rule. There are also several other causes of hemorrhoids becoming painful and bleeding. Recommended for women over 40 as it is recommended that women should get annual mammograms beginning at age 40. Carpal tunnel release surgery is recommended for patients suffering from carpal tunnel syndrome. Most common candidates for a rotator cuff tear treatment are athletes practicing sports such as volleyball, polo, baseball, rugby, and others. This is because those disciplines put an emphasis on using arms and therefore create convenient circumstances for shoulder tendonitis as well as rotator cuff tear. Shoulder tendonitis is a medical condition in which shoulder tendons often impact against each other, what results in micro damage which may lead with time to rotator cuff tear. The 108 Medical Chambers clinic in London, United Kingdom first opened its doors in 1991. 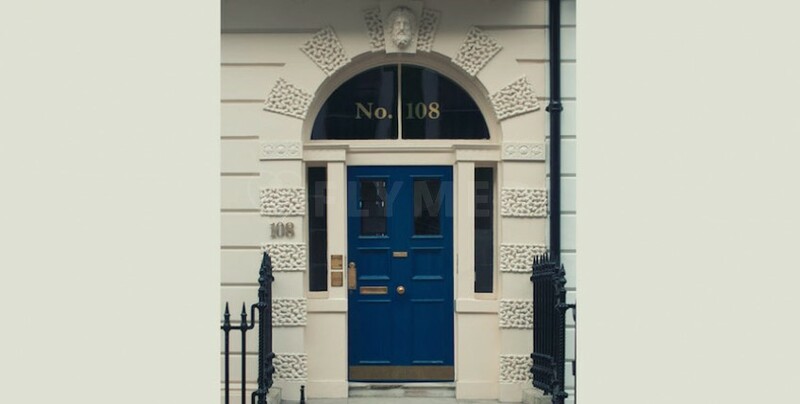 The clinic is located on 108 Harley Street, which is where the clinic derives its name from. This area of central London is known for its large number of private clinics and practices. The clinic is accredited by the British Association of Dermatologists, the British Medical Association and many others. The 108 Medical Chambers clinic in London offers visitors the highest medical care available in the UK. The 108 Medical Chambers staff is made up of experienced gastroenterologists, dermatologists and surgeons with a long tradition in the field of medical care. The 108 Medical Chambers clinic in London is specialized in dermatology, general surgery, oncology, orthopaedics, physiotherapy and gastroenterology. International patients can benefit from assistance with local travel and hotel bookings.